If you’re a Facebook user, it’s likely that you use it on your smartphone as well. If that’s the case, you probably use the Facebook Messenger app too, right? Now, if you’re using Messenger, you’d have noticed how it has a default behavior to send your location with each message. You probably would also be in the habit of disabling this right away, but not before you’ve sent your first message to whomever you’re chatting with – there’s something calling default human behavior that dictates this. 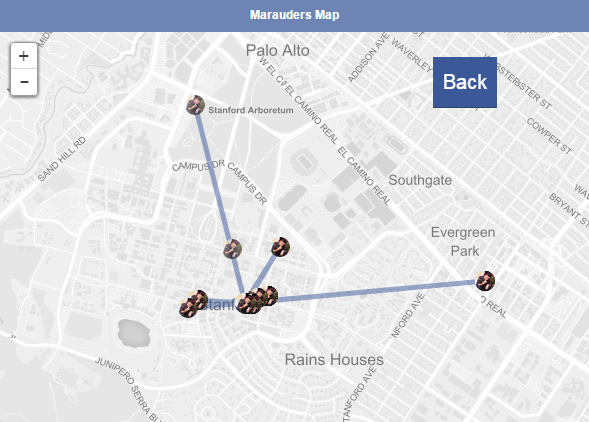 What you probably don’t know, however, is that Messenger keeps a track of your location history nevertheless, to an alarmingly stalking level. This basically means anyone with the right skills and the right intent can track you down to very precise location details; data that you’d never be comfortable sharing otherwise. Want it to get worse? There’s a Chrome extension that would allow anyone to do that. 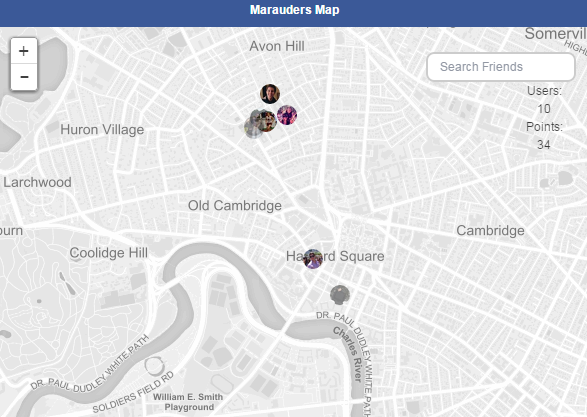 The extension, called Marauders Map, was written by one Aran Khanna as a proof of concept, and for people to realize how much of their privacy is being invaded by the use of apps such as Facebook Messenger, just because we don’t take the time to ensure nothing that we don’t want is being logged. 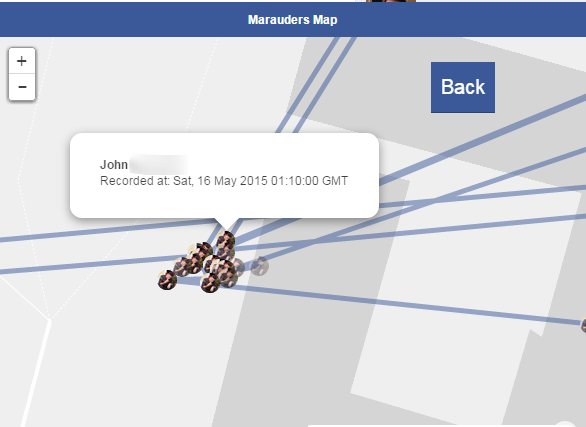 Khanna explains in his detailed account how he accidentally stumbled across the feature, and how, when he dug deeper, he realized the thoroughness and precision of Messenger’s location tracking. Using his extension, you can basically view a detailed map of where your friend(s) have been throughout their time, up to five decimal latitude and longitude points (almost up to 1 meter accurate). What’s worse is that they’re not choosing to share this info; Messenger is logging it in the background, and the extension in question is exploiting that location history which was embedded in each message. The good thing is, this background location tracking can be turned off in Messenger’s settings, but most users aren’t aware or don’t bother going through the process. 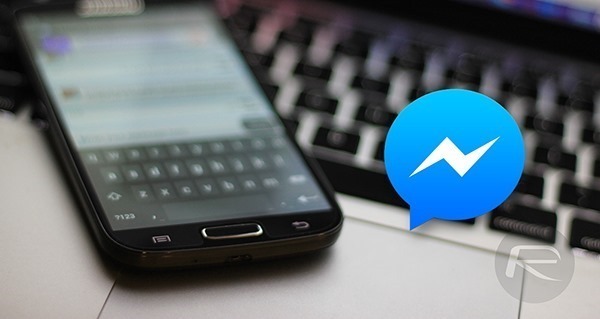 If you’re on Android, then simply launch the Messenger app on your device, tap on the Settings tab, then tap to disable the Location settings. iOS users can do the same by going to your iOS Settings app, then go to Privacy > Location Services, find Messenger and select ‘Never’. To me, this is an indicator of a much bigger problem, and that is how much invasive we’ve allowed social media to become in our lives. Does true privacy exist anymore? Probably not, and probably most people don’t really care anymore, either. However, for those who do care, this behavior of the Messenger app where it collects background location data without an explicit full disclosure, is something to be concerned of. Users can opt out, yeah, but the fact that Facebook is relying on the default human behavior patterns for collecting information without consent, doesn’t speak well for the social giant.